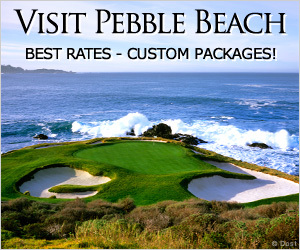 "Pasatiempo is a great track, a great track"
"Pasatiempo is one of the great golf courses in the world. It is one of my favorites." Pasatiempo Golf Club is an 18-hole golf course located near the northern portion of Monterey Bay, in Santa Cruz, California. Designed by the famous English architect Alister MacKenzie, the course is famed for its breathtaking scenery and rich golf history. The course opened in September 1929 and Bobby Jones was in the first group to play it. 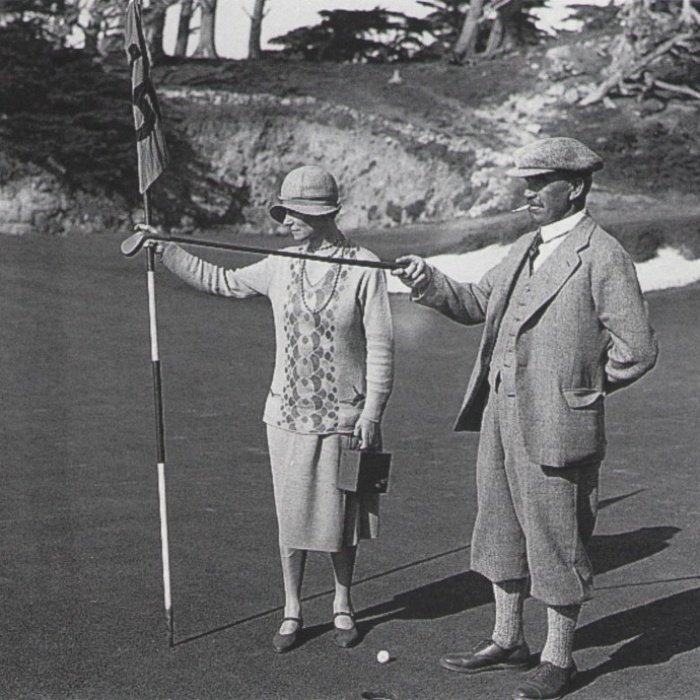 Alister MacKenzie is also noted for designing two of the most legendary courses ever created, Cypress Point and Augusta National. Although these two courses top the list of greates courses in the world, MacKensie claimed that Pasatiempo was his best layout, and is the location for his American home which borders the sixth fairway. Pasatiempo is about a one hour drive north from Cypress Point, a Monterey Peninsula neighbor to Spyglass Hill and Pebble Beach. Pasatiempo is a highly rated course — it is ranked 12 in Golf Magazine's "Top 100 Courses You Can Play 2006-2007" and ranked 31 in Golf Digest's "2005 America’s Greatest Public Courses". Golf Digest also named Pasatiempo Golf Club as one of the top 3 "Courses You Can Play in California" (along with Spyglass Hill and Pebble Beach). 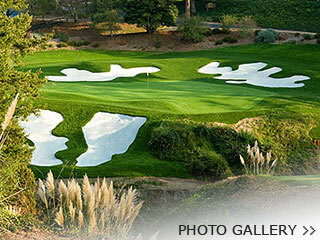 The magazine ranked Pasatiempo 71 in the "Top 100 Courses in the U.S. (private and public)". 46 miles from the center of Monterey.